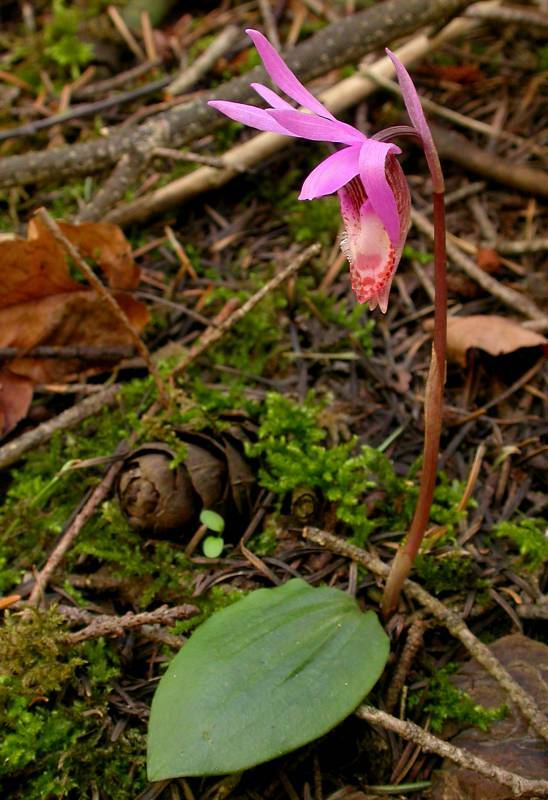 Publication: Native Orchids U.S. & Canada. 336. 1975. Notes: Taxonomy follows FNA. Reported in Washington by FNA.